The Badacsony Bor7 event taking place this year at the Park in Badacsony between July 14th and 30th, will welcome visitors with a renewed format. The Badacsony Bor7 event taking place this year at the Park in Badacsony between July 14th and 30th, can trace its past back for many decades. 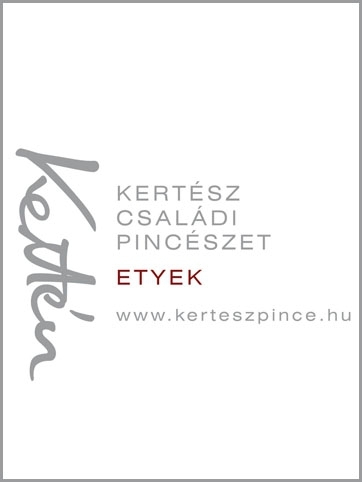 This year it will welcome visitors with a renewed format, including quality wines, Hungarian and International performers, workshops and local street food. One of the innovations of the festival is that the majority of the 14 participating wineries will present themselves on the stage during the evenings. 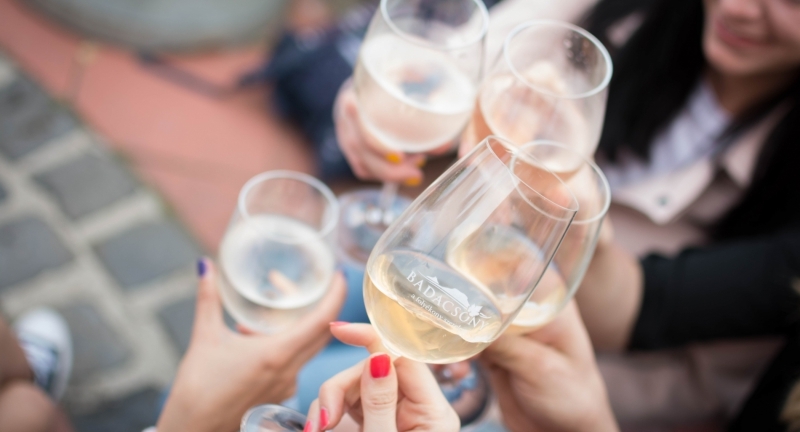 Also making this year’s event special is the fact that Badacsonytomaj, which is the center of this wine region, won the title of "International City of Grapes and Wine" 30 years ago. Exhibiting wineries at Badacsony Bor7: Borbély Family Winery, Büttner Wine Estate, Fata Cellar, Folly Arboretum and Winery, Istvándy Estate, Laposa Estate, Málik Cellar, NAIK Vineyards and Wine Research Institute Badacsony, Németh Cellar, Sipos Wine House, Szeremley Estate, Szent György Cellar, Varga Winery and VáliBor.